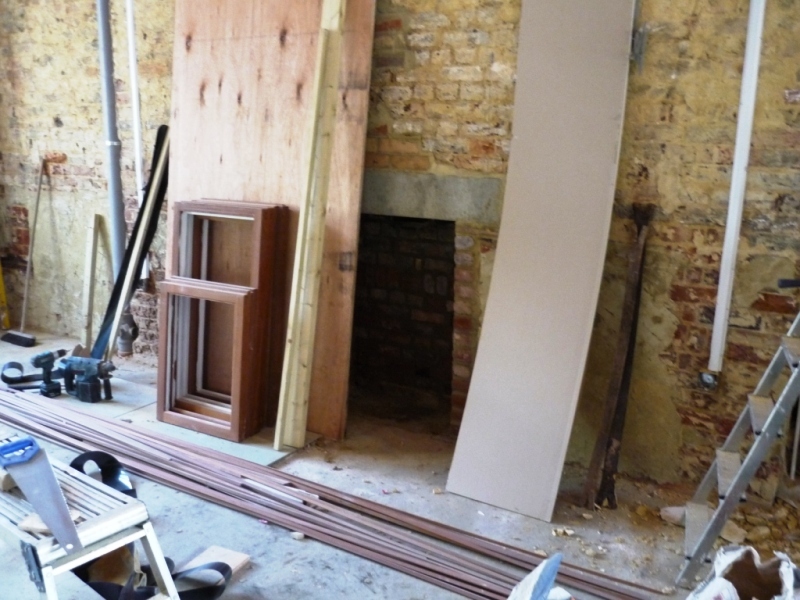 A delightful client came to us looking to install a bespoke limestone fireplace. 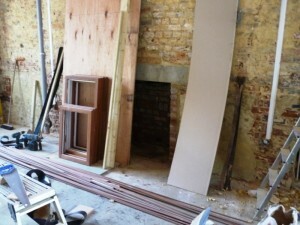 It was to be fitted in their immaculate refurbished house in Surrey. 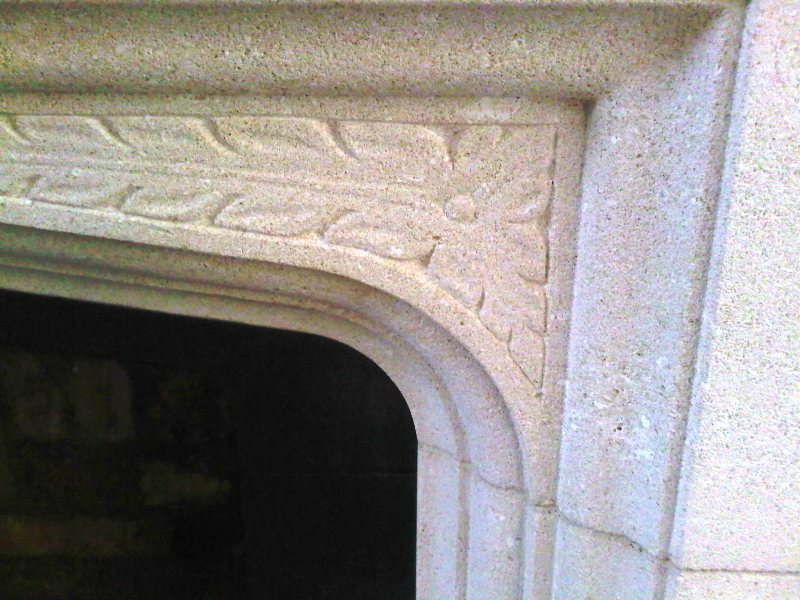 The client’s brief was to reproduce a ‘simple tudor style’ fireplace with beautiful carvings that she had seen in a magazine. 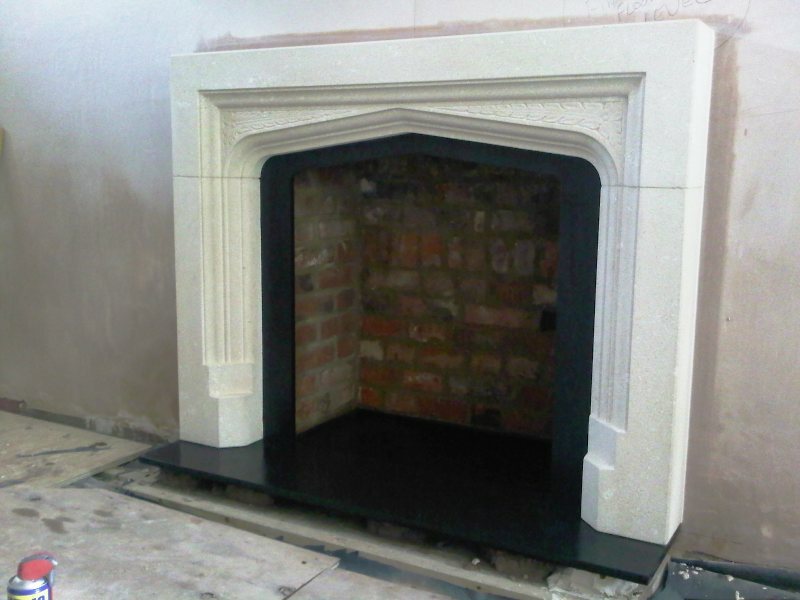 We have produced many bespoke limestone fireplaces for clients over the years. Limestone is a popular choice as it’s unique appearance mellows and improves with age. It also absorbs, stores and retains heat very efficiently so that it spreads through the room. We had this particular limestone fireplace made by one of our suppliers craftsmen. 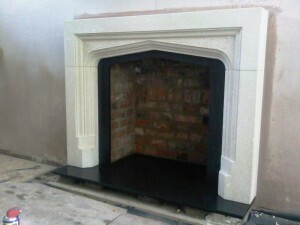 Complete with a simple honed slate hearth and shaped slips, the installation was a great success.